A bed is an important investment, especially as you can spend a third of your life in it! Our tip is to go for the biggest bed you can – try a king sized bed for lazy Sunday morning lie-ins. A stylish headboard is a great way of adding an extra element of style into your bedroom space. 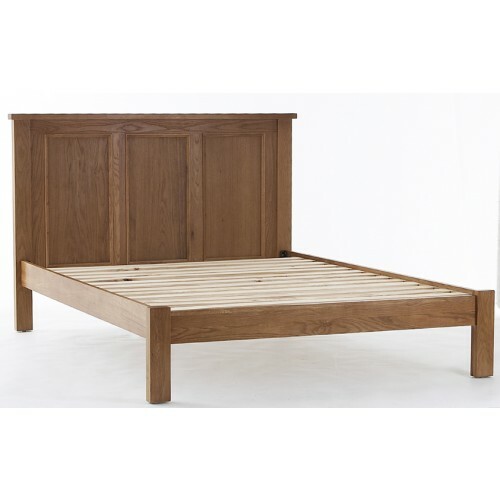 With a French rustic feel, the Lavenham Oak bedframe combines traditional aesthetics with a contemporary finish. The bedstead is made from solid oak and its golden tones and natural wood knotting is highlighted with a subtle lacquer finish. 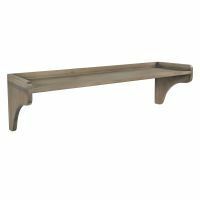 The bed’s solid and sturdy form is offset with attractive panel detailing, making it an elegant choice for any modern bedroom. If you fancy a glamorous hotel style bedroom, dress the bed with high thread count white bedlinen and plump feather pillows and then pile the bed high with a sumptuous throw and satin cushions. 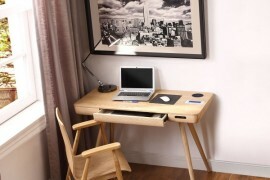 A stylish idea to borrow from hotels, is to centre the bed to allow you have to have bedside cabinets on either side. 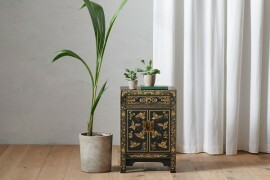 A bedside is a perfect spot to sit a table lamp or rest your book. 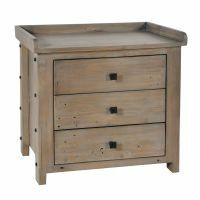 The Westbury three drawer bedside is an elegant and versatile choice offering plenty of storage and an understated design that will complement any bedroom. 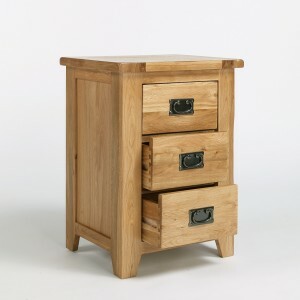 Made from solid oak, the bedside is highlighted with beautiful dark metal handles. Think creative when planning your bedroom furniture – be sleek, smart and store in style with this stunning Whitehaven double wardrobe which also combines two double drawers. 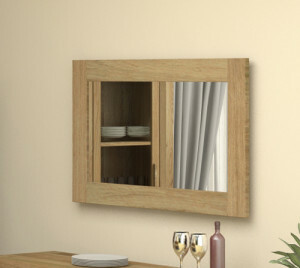 The wardrobe is made from solid mahogany which is finished with layers of white paint to give a high quality, durable feel and features gently curving cornices and chunky plinth detailing. There is a spacious handing section on the left hand side and on the right two large shelves and the drawers are complimented with contrasting dark metal handles. 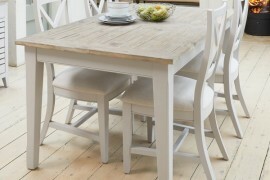 Please note that the Whitehaven range is hand made to order and has a 12 week delivery time. 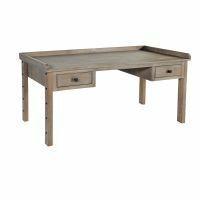 Nothing adds an element of glamour to a bedroom like a dressing table. 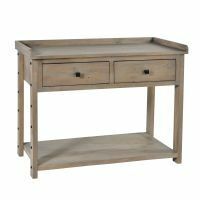 The Lavenham Oak dressing table combines a narrow tabletop , three storage drawers, a stool plus a vanity mirror. 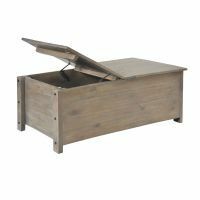 Not only will it help keep the bedroom clutter free but it ensures there is a dedicated area to get ready for the day ahead. 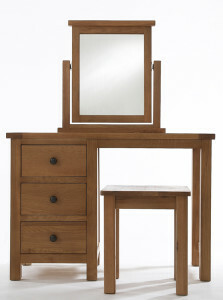 Made from solid oak the dressing table is finished with a soft, satin vanish to emphaise the natural grain of the wood. A combination of fittings are used to light contemporary hotel bedrooms. Mood lighting could be provided by floor lamps fitted with dimmer switches, whilst task lighting can take the form of bedside lamps. Finally, our last tip is to up the glamour stakes by doting mirrors around the bedroom. We love the chunky feel of the Atlas Oak large wall mirror which can be hung either portrait or landscape. This post just highlights five bedroom ideas to view all our bedroom collection please click here. And remember all of the furniture featured is delivered fully assembled (with the exception of the Lavenham Oak bedframe) within 10 working days so it’s time to get planning your perfect hotel style bedroom.